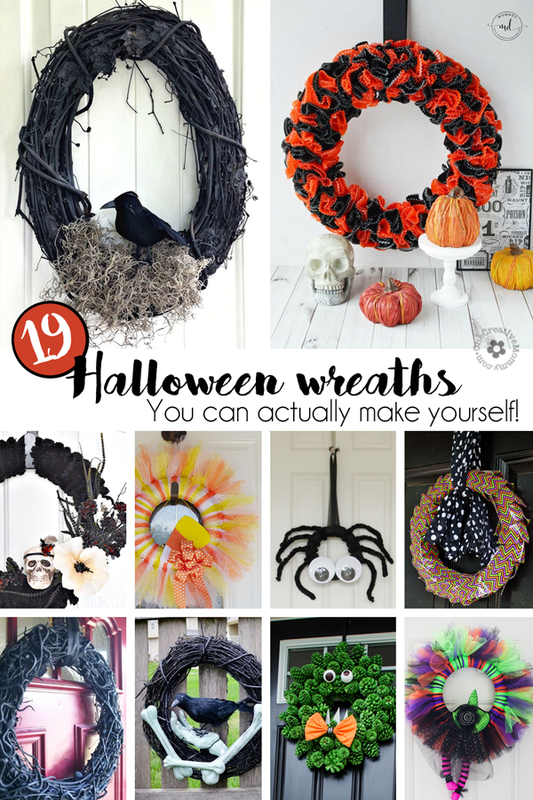 You are here: Home / Blog / 19 Easy Halloween Wreaths You Can Actually Make! 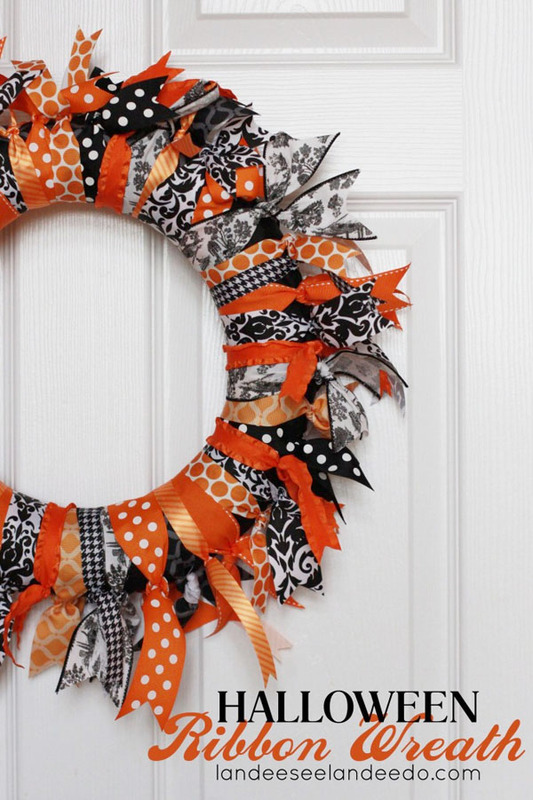 19 Easy Halloween Wreaths You Can Actually Make! 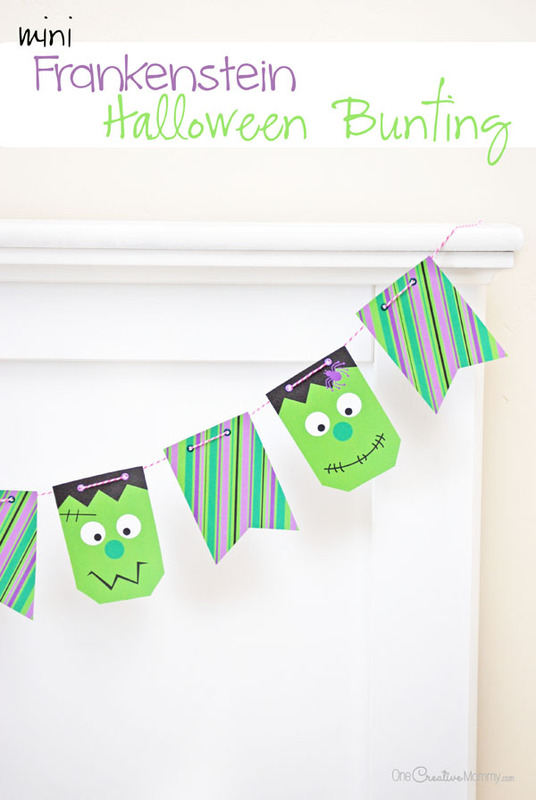 Halloween is just around the corner, and it’s time to start pulling out the decorations! 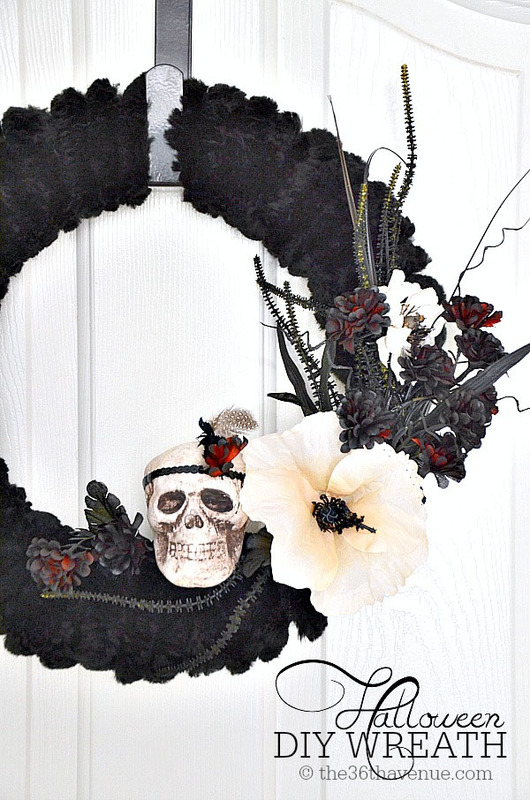 Why not freshen up your look with a new Halloween wreath? I’ve got 19 great ideas to share with you. And, don’t worry — they’re all ideas you can actually make yourself. It’s time for another Spooktastic September post! I’ve been using the same Halloween decoration on my door for the past 15 years. It’s a tole painted sign with three hanging pumpkins. It’s pretty cute, but my new home has a double front door. That means I now need two wreaths for every season instead of one. (Insert frowny face.) 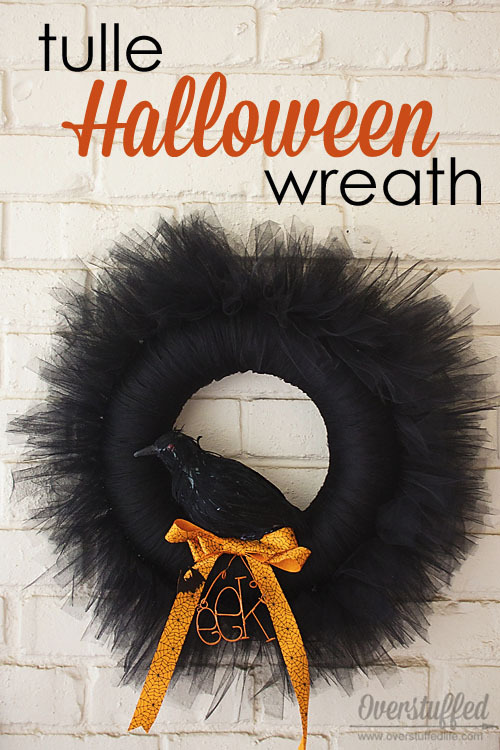 I hate spending money, and I love making things myself, so I’m on the hunt for some quick and easy Halloween wreaths. Of course I’m sharing my great finds with all of you! I hope you find something you can put together quickly for your home. Happy crafting! If buying wreaths is more your thing, check out these ideas from Amazon. *These are affiliate links. If you make a purchase, you get the same low price, but I earn a few pennies. That’s it. Did you find your favorite? What’s your best Halloween decoration idea? Check out more great ideas by clicking on the images below. Wow! What an inspiring round up. 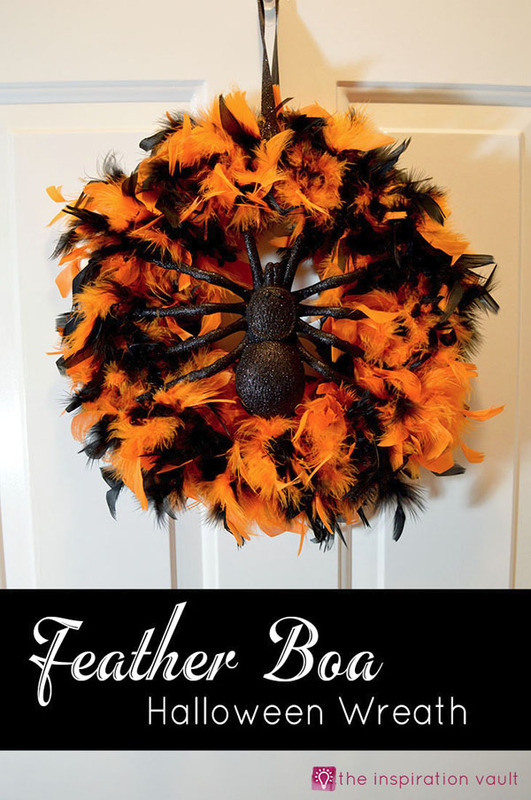 I’ve been getting ready for Fall and Halloween over on my blog and house as well. Just finished a pumpkin and my own wreath as well. 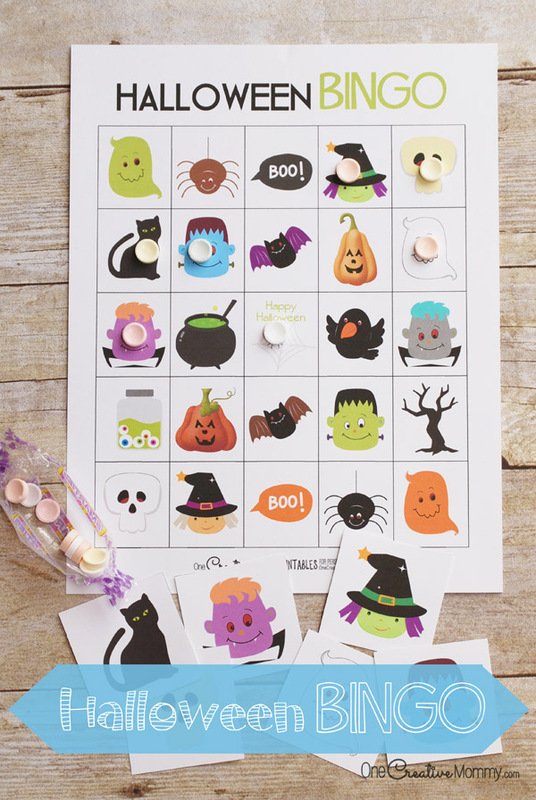 I really like these especially the candy corn one-super creative! Thanks, Borei Design. I love the candy corn wreath, too. (I love everything candy corn!) Your a step ahead of me. I’ve been getting ready by searching for ideas, but I haven’t actually made anything yet! 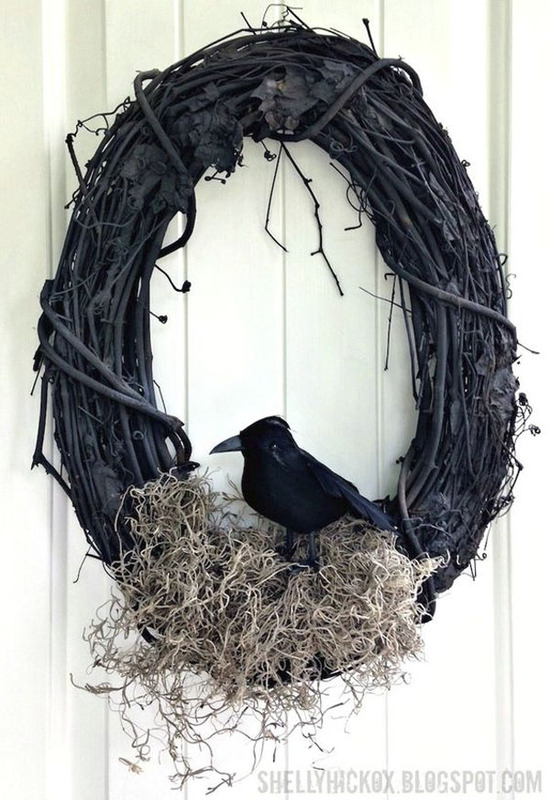 The wreath with the crow looks so creepy and nice at the same time if you know what I mean. I like all of them but the crow one just got me. 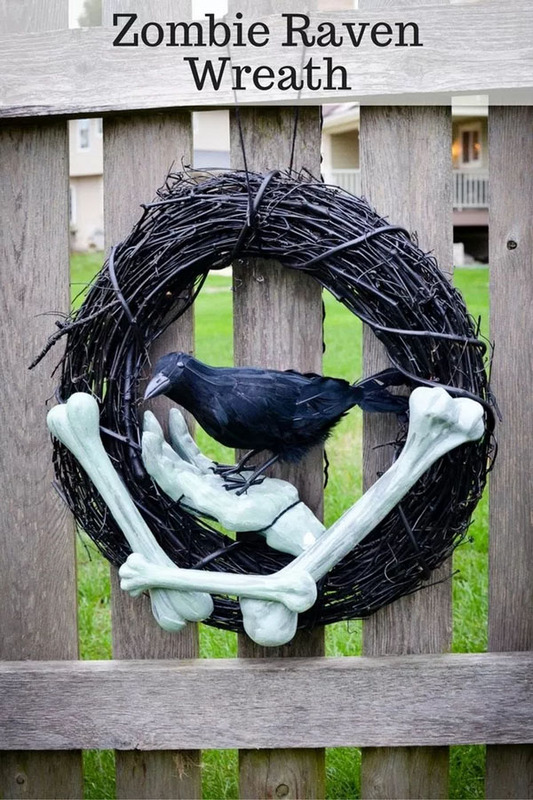 I like the wreath with the crow, too, Joan. One year, they were selling crows at the Dollar Store, but I missed them. Wish I had grabbed a whole bunch! Oh my gosh, I’m impressed with all of these. I think I will try to make one. I’m all about things that are easy! Me, too, Amber. 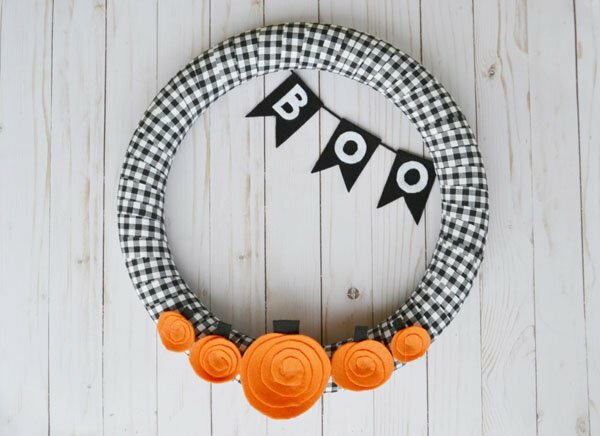 I can’t decided which wreaths to try for my doors! I need to hurry and pick one. It’s time to get decorations up for Halloween. OMG, they are all amazing! and sounds rather easy to make! I am so sad Halloween is not such a thing where I live coz I would go absolutely crazy! Thanks, Corinne and Kirsty. Where are you from that doesn’t celebrate Halloween? I’m guessing you are outside of the U.S. These are all really great ideas. I love that you put two wreaths on your front door now that you have a double door. I would do the same! Thanks, Dahn. I plan to put out two wreaths, but I haven’t actually done it yet. I need to get to work and make some! These are some really cute ideas. I haven’t made a new wreath in a while. Maybe it’s about time. Thanks, Michelle. Me neither. Maybe it’s time for both of us to get crafting! 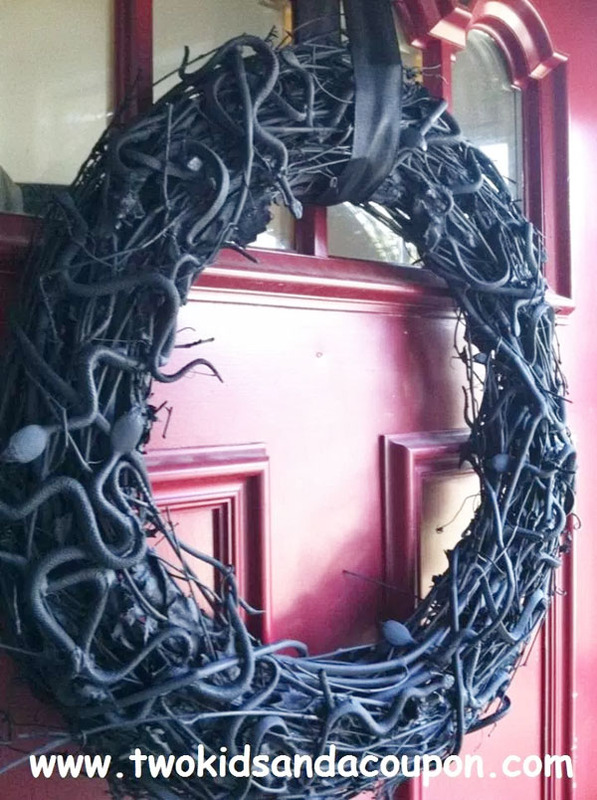 OK all those wreaths are awesome, I am loving the black one with the crow most of all though. Think I’ll have to try and give making that one a go. Thanks, Sarah. I love all of the wreaths, too. Good luck creating yours. A few years ago, the Dollar Store was selling crows before Halloween. I wish I had picked up a bunch! Ahhh there are too many to decide from. I LOVE them all but I only have two doors on the outside. I could make 2 a year until I make them all lol. I know. It’s so hard to choose which one to make! I can’t decide, but I’d better hurry. It’s definitely time to put out the decorations. What a fun way to use the cupcake liners. It’s going to be an awesome Halloween season! I thought the cupcake liner wreath was clever, too. You’d have to be sure to put it on a porch that is sheltered from the rain, though. Oh my gosh – you are so incredibly talented! You make these sounds so easy that I must dig in and give it a try – love that you are using everyday items too! Thanks, Reb, but I can’t take any of the credit. 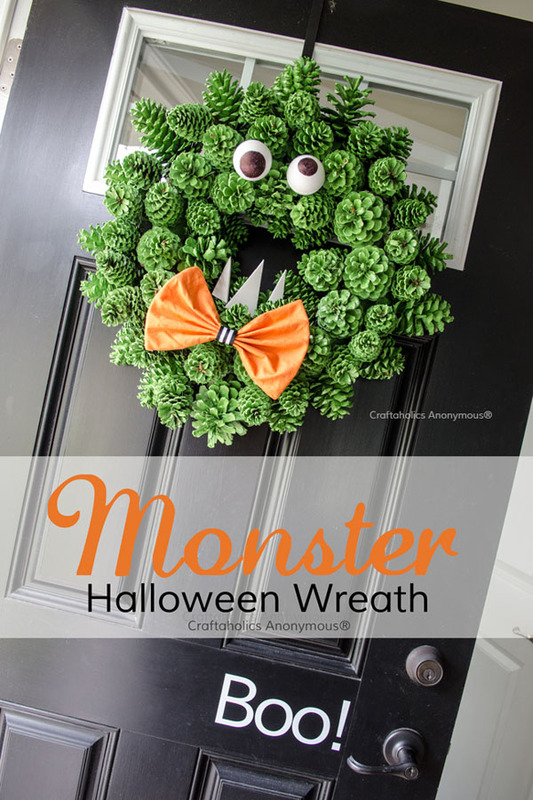 All of those wreaths were made by incredibly talented bloggers–not me. I just shared the ideas in one place. Thanks, Anosa. Halloween is definitely not for everyone, but I do enjoy the decorations. Thanks for taking the time to comment even though it’s not your thing. Halloween is so much fun! These wreaths look really cute on the door. I am going to have to try. Thanks, Gingermommy. Halloween is one of my favorite holidays. I’m not sure if it’s the decorations, the costumes, or the candy. Probably the candy! Ha! I really love the little bat! It is spooky for halloween, but not overly scary for the kids! I liked that one, too, Jessica. I loved that it was unique and different, too. You have an awesome list! If I were to choose, I will make anything that is not scary. 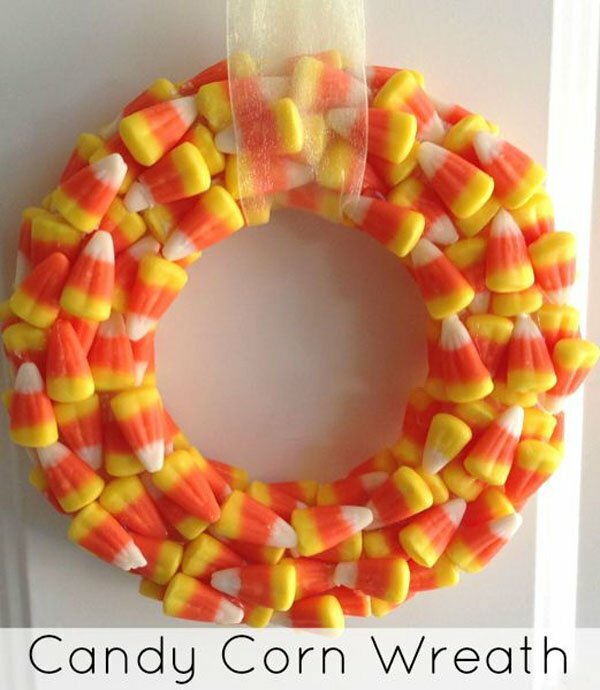 The best would be the Candy Corn Wreath. Oh my, I can imagine myself wanting to eat one every time I go out. I love the candy corn wreath, too. 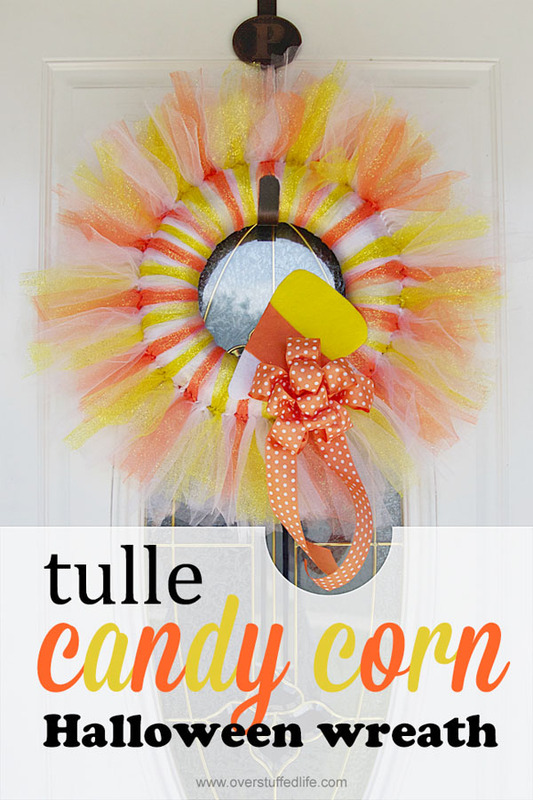 Candy corn is one of my favorite candies, though, so I’m not sure if the candy corn would actually survive to get glued onto the wreath! These are so cute! 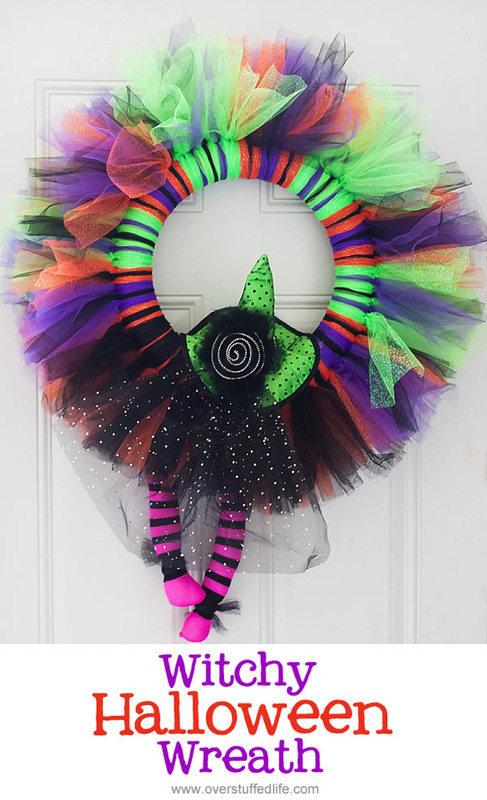 I love the candy corn wreath and the witch wreath. Those are so exciting. We love holiday decorations. My daughter would love any of those wreaths. She decorates her room every year. The one I found the most interesting was the candy corn one. It’s pretty cool. My kids sometimes decorate their rooms for Christmas, but I’ve never thought to let them decorate for Halloween. That would be so fun! These are so cute! 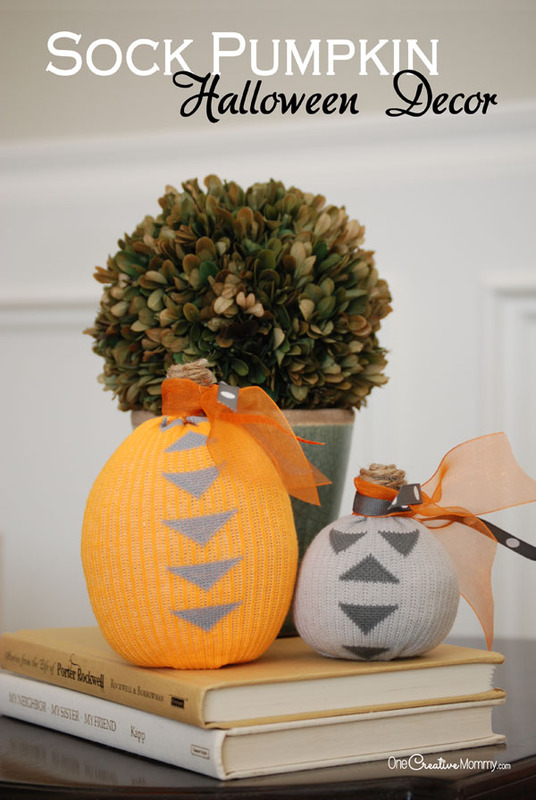 Perfect diy project for fall! Thanks, Elena. 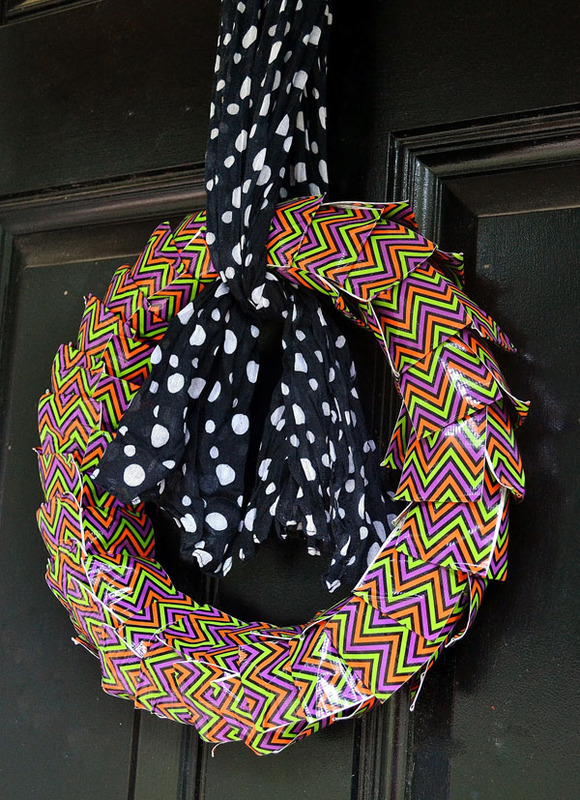 I can’t wait to make one or two for my front doors. I’d better get to work! 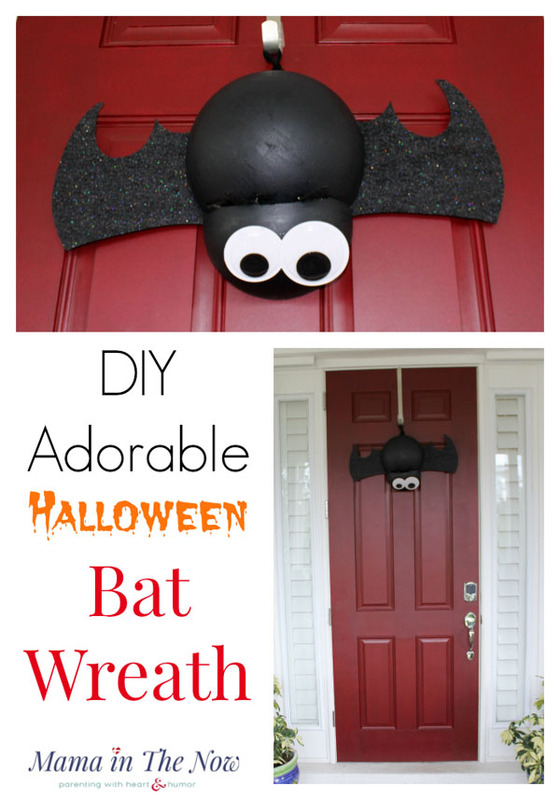 So many cute ideas to fit any Halloween style you prefer. 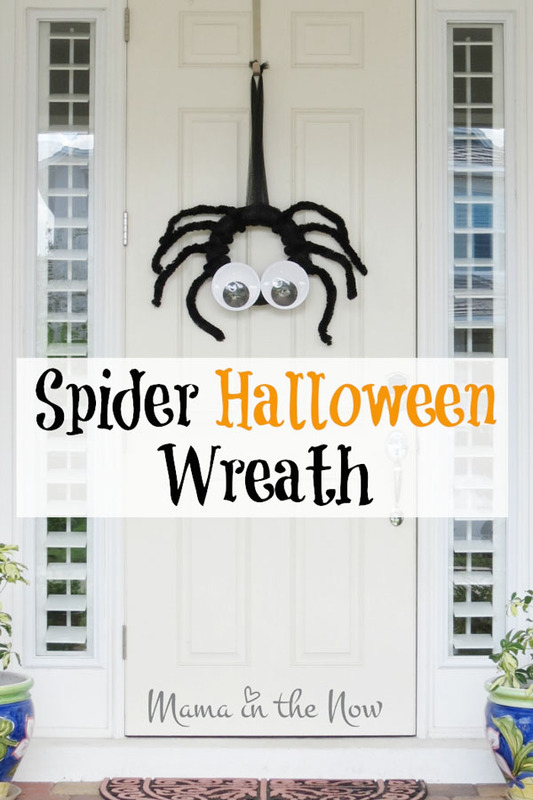 I remember making wreaths with my great grandmother using yarn and similar to the ‘Easy Halloween Wreath’ one. Thanks, Megan. What a fun memory to have with your grandmother. Maybe I’d better let my kids help make the wreaths. That’s always more fun for them. These are all so cute! I’m definitely going to be getting my hands on some crafts to make my own now! Thanks, Jess. Good luck. I hope your wreath turns out just the way you hope. 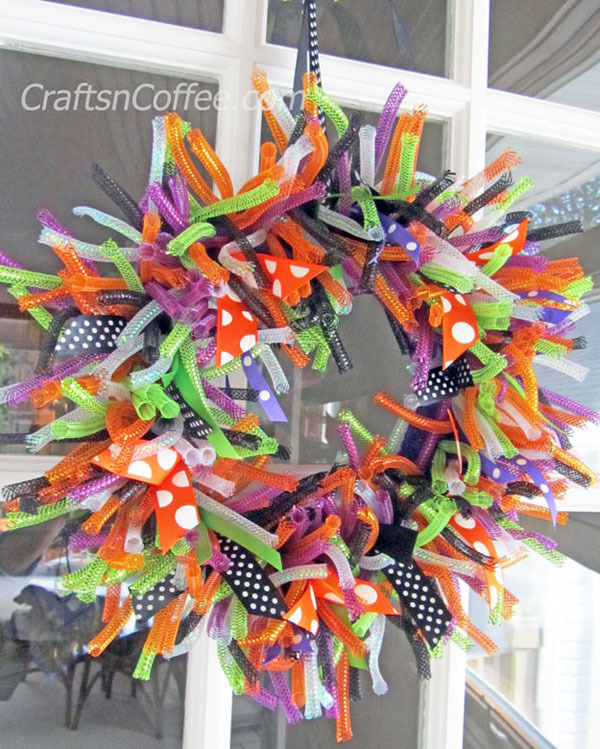 These are all cool Halloween wreath for the holiday. 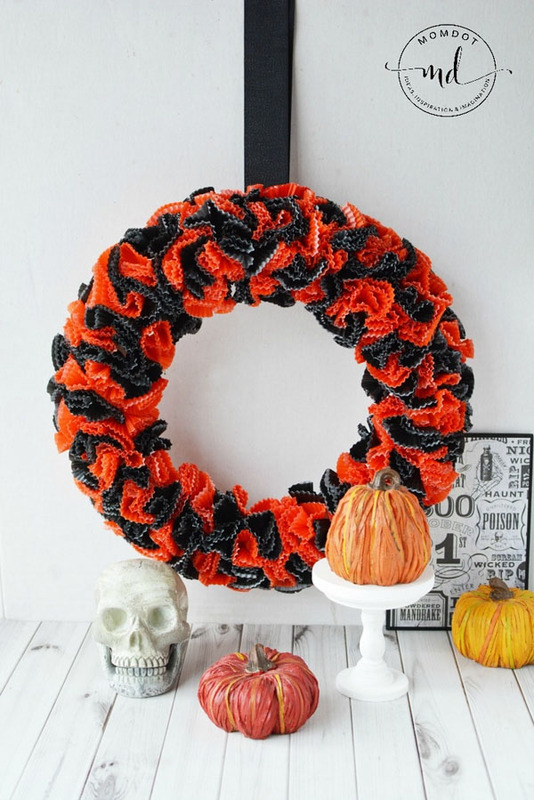 I love the candy corn wreath and the skull wreath. 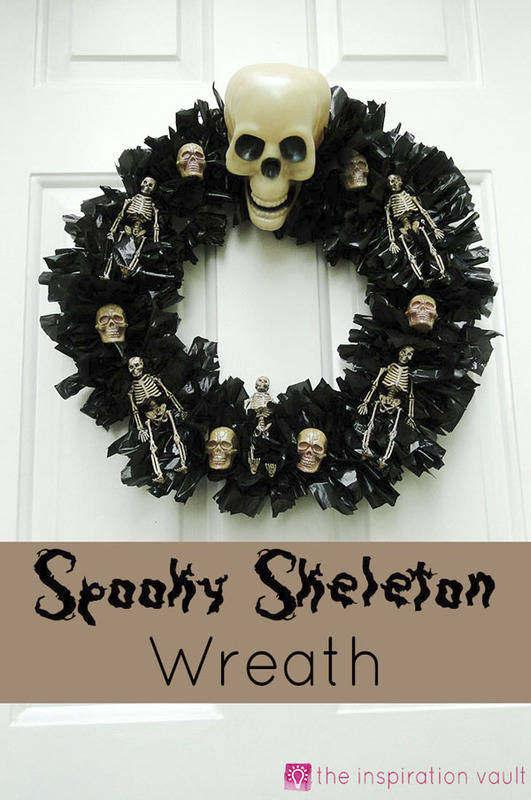 These wreath I am going to be making for sure. Thanks for sharing the tutorials. Thanks, Rebecca. Good luck creating your wreaths. I hope they turn out well. I still need to get some made for my doors! These are all perfect for Halloween home decoration. 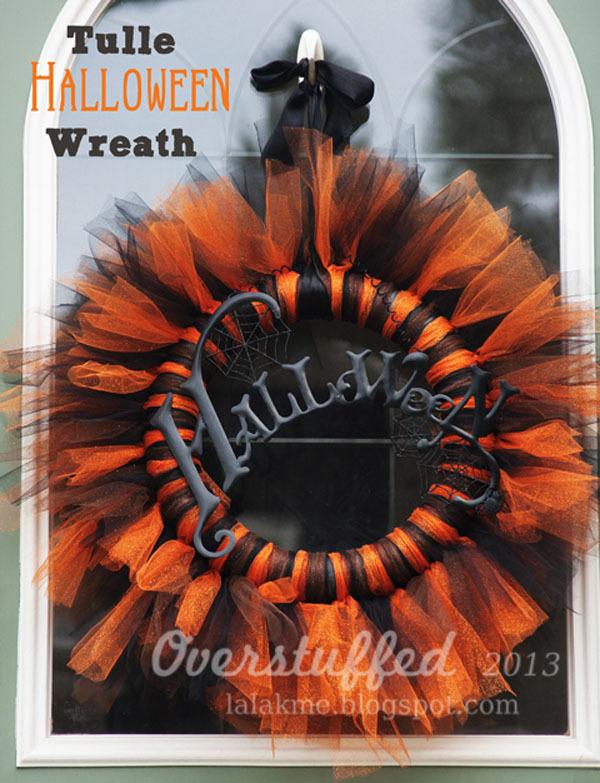 I would love to give Zombie Raven Wreath a try at this Halloween… Thanks for sharing! Thanks, Asad. That one was definitely creepy! My style is more tame, but I know many people love to decorate with a scary style for Halloween.